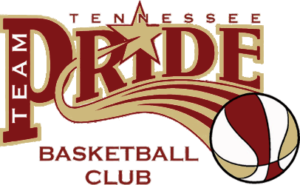 Tennessee Team Pride Girls Basketball Club will offer a Tryout Sunday, March 5, 2017 at Hooptown. Grades 8th-11th will be from 1-3 pm for RuCo United teams. The workout is free and anyone 8th-11th is welcome to attend. High school players can tryout after their season is completed. 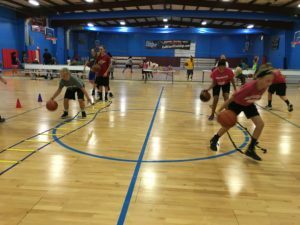 High school age players can tryout after their high school season is completed.